Next review Bath Planet - Was going to call them but not now! 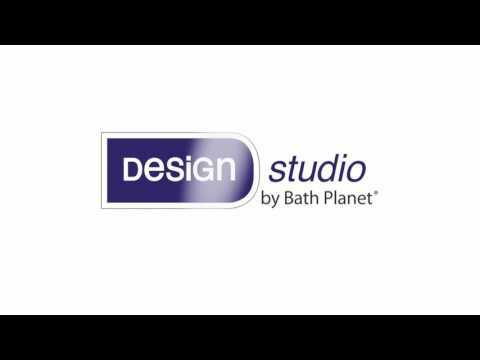 Bath Planet - Didn't get what we paid for! Would not recommend! Sep 04, 2017 Thank you for alerting us to your concerns. Our dealer let us know that they came back out on a service call and took care of these issues. We apologize that you weren't satisfied at the time, but we hope you are 100% satisfied now. Please contact Jenny Carstensen at our Corporate Office by calling 800-963-8827 if you have any further questions. Installer kept saying he didn't know anything about the work that was to be done, just only what he wanted to do. Salesman talked 3 1/2 hrs about personal life, 1/2 hr about product. Did not get the work done that salesman said wrote down. Facet not installed properly, leaked into new wall. No call back from bath planet. We were told installers would haul away the debris, and they told us they didn't do that, until I called the company. Water valve shutoffs were to be installed,NOT, installer told me, after the wall was up, that he could but would be a mess, but we were still charged for the work. I doubt that Bath Planet will ever read this, but if someone else gets the info and prevents them from getting ripped off, then it be worth it! I didn't like: Did not get what we paid for. Review #614397 is a subjective opinion of User614397. They did a horrible over priced job at my moms house wouldn't recommend to anyone!! Lol! Not the true story at all.. Homeowner wanted installer to haul away extra trash not related to bathroom install! Yes their was a leak on a the tub facet. We were back the next day to service. Homeowner thought posi temp valve was a shut off valve(not the same thing!!) 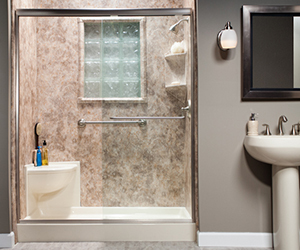 we completed all work on contract just like with all 294 bath remodels last year, we r a A+ member with BBB. Unfortantly typical things we deal with when a homeowner just wants $ off contract.